Search engine algorithms continuously get better by dictating the best SEO practices and punishing the wrong ones. But there are few practices that are never outmoded. Quality backlinks are one of them. If you are running an eCommerce website with the ambition of getting on top of the search ranks, backlinks will be irreplaceable. E-commerce sites that need to target Google search rank for more traffic and sales, find backlinks even more crucial for their SEO strategy. But only backlinks cannot make a substantial effect on your search rank. It is the quality and relevance of those links that matter most. So the real concern will be about finding quality backlinks for your e-commerce site. Before explaining this let us see what backlinks are and how to differentiate good links from the bad ones. Backlinks are nothing but the websites that allow your website link to get published and remain accessible so that anyone by clicking on them can navigate to your website. Such links are published by the websites to enhance relevancy and make the user experience better. This also shows that other quality websites consider your website to be relevant and important for a certain context. 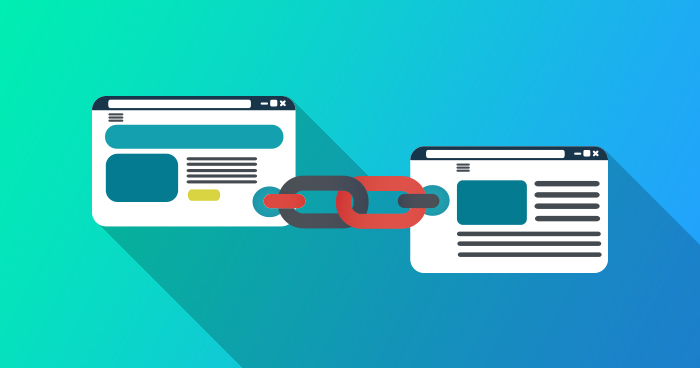 Let us explain how backlinks work really. For example, when a reader reading on Turkish lamps on a website can come across your website link and by clicking on that he can come to your store selling Turkish lamps. 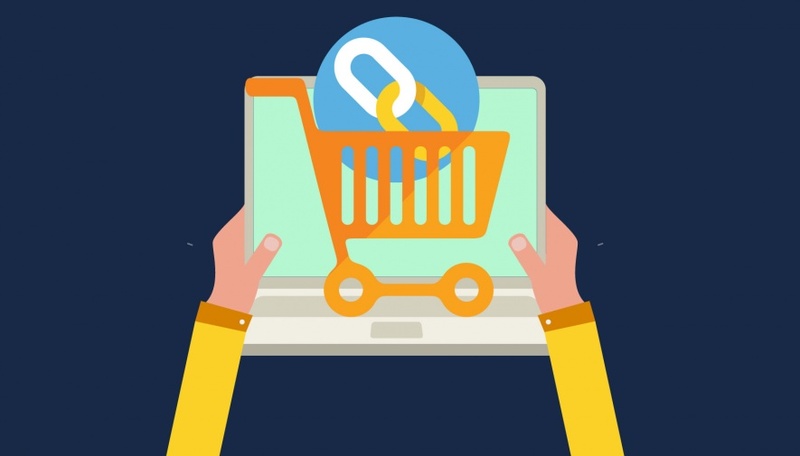 If your e-commerce store is found to be relevant and useful for certain products and related contexts, other websites can give you backlinks from their web pages. 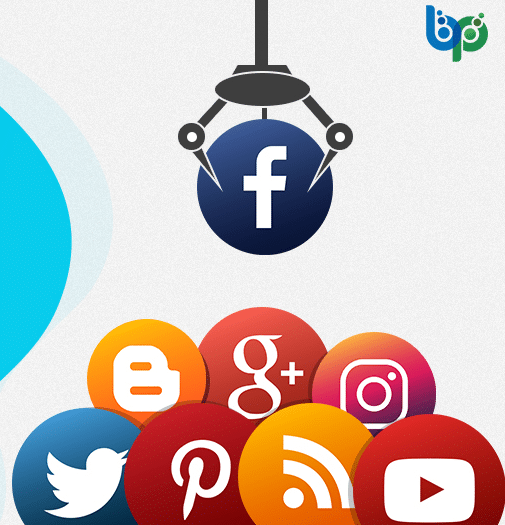 Sanket Patel is Founder & Director of Blurbpointmedia.com an SEO and digital marketing company. His passion for helping people in all aspects of online marketing flows through in the expert industry coverage he provides. He is an expert in Web marketing, Search Engine Optimization, Social Media, Affiliate Marketing, B2B Marketing, Online Advertisement of Google, Yahoo and MSN. Connect on Twitter. Be it any successful lead generation formula or an academic conference, a webinar is something which is one of the most buzzing digital trends of the contemporary era. But, all the perks of any webinar goes into vain when there’s no qualified audience available for it. So, if you are going to lead a webinar at any time soon then to ensure that there is a perfect audience for you is quite obligatory. 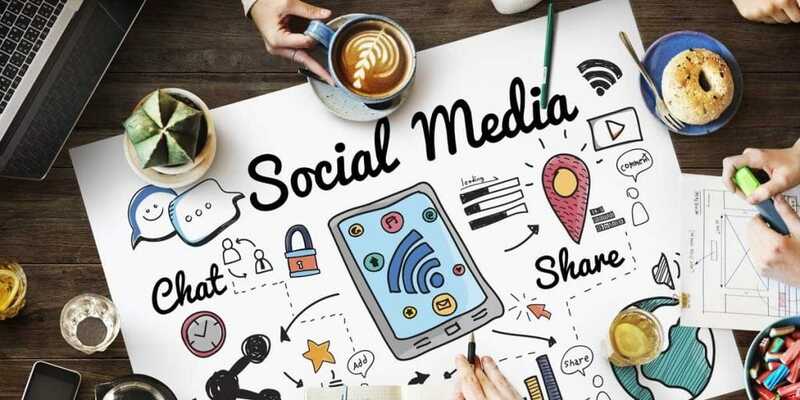 In such a scenario, if you want to entice a remarkable section of people then social media could be one of the finest options! Yes! You read it right. Social media is not just for communication and promotion. It can be even an integral approach to increase the webinar attendance. Justin Franklin was born and raised in Kansas City Missouri. He has been working in the technology sector for over five years and is an accomplished salesperson and marketer. He is currently the marketing strategist for TRO Lead Generation. It’s no secret that a trusting relationship is a key part of any sales process. Building rapport is a great way to show your prospects that you’re knowledgeable about your product or service without coming off as a pushy salesperson. The problem most salespeople take with building a relationship, however, is that they wait until they are actually talking to the prospect to do it. They are missing crucial opportunities to build a relationship with their prospects digitally before they ever talk to them. Before social media, it was nearly impossible to build a relationship with someone without taking out personal ads. Potential clients could be aware of a company name, but the actual people working for that company would be relatively unknown to them. This would mean no matter how well known your product or service was to a prospect, you would still have to build rapport with them from scratch. Nothing is initially wrong with this, but it can be time consuming and disingenuous. You can only talk about the weather and music for so long before it gets tedious. With the creation of LinkedIn and advanced targeting, there are more ways than ever to reach the right kind of prospects without having to spend an overboard amount of money on advertising. I have used these techniques personally and it has generated qualified leads and sales not only for myself but also for the clients that I work with. While this isn’t a complete list of what I do to leverage LinkedIn, this in-depth analysis should give you a valid foundation for securing leads and sales on the platform. Search engine optimization is a challenge for many business owners. It is a very complex set of tasks and to top it all off SEO changes dramatically all the time, so the fundamental best practices are often very very similar from year to year, but there’s always nuance. – Rand Fishkin, Moz. For every professional trying to succeed, the path is full of minor and uncommon challenges. Whether it is a Fortune 500 giant or a small business, the challenges remain the same because we all thrive on the World Wide Web. SEO remains the same for all kinds of websites whether it’s one that comprises of hundreds of pages, or a one-page site. 70 percent of the links users click on are organic because they ignore paid ads. This article contains success stories, tips, and measures you can take to rank your website higher without paying a dime in advertising. Jolene Rutheford is a marketing specialist-turned blogger, currently writing for BizzmarkBlog. Interested in media and social media, digital marketing and psychology. Loves coffee, jazz, dystopian and fantasy movies. You might think that with Facebook and Twitter absolutely dominating the B2B advertising, LinkedIn has a snowball’s chance in hell of even making a dent in the overall digital marketing space. Well, you would be wrong. LinkedIn boasts a built-in network of business professionals, a dedicated targeting service and its own publishing platform. This makes it the ideal solution for every B2B marketer looking to re-emerge as a thought leader. 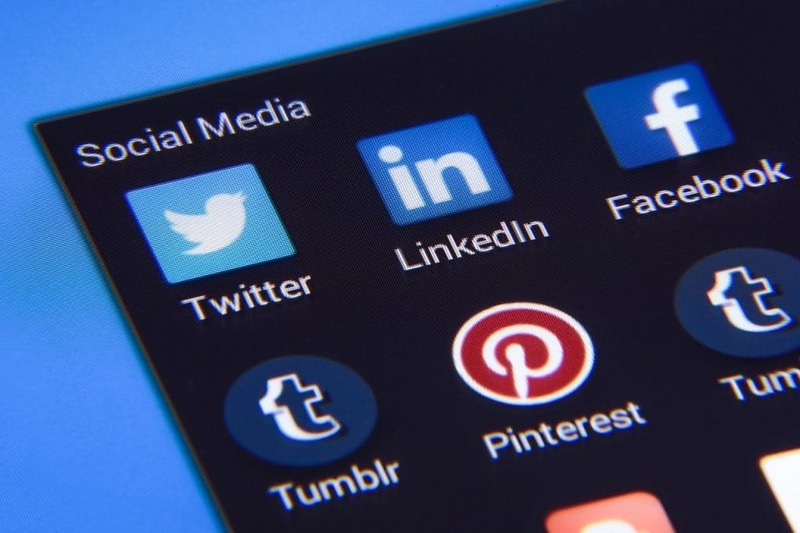 In fact, some of the biggest names in the advertising industry have used LinkedIn to fuel their campaigns of reaching new audiences, strengthening their brand visibility and increase their revenues. If you want to boost your business, you should forget about acquiring customers with emails and phone calls. 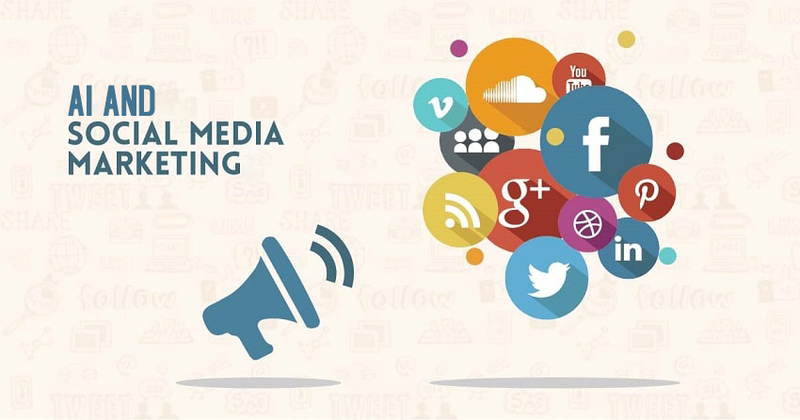 Today you will need to learn the principles of content marketing and how to market generations on social media. It is necessary to be sure that the brand you are representing or the products you are selling are going to attract all generations. The task to market generations on social media isn’t easy. The simplest example is that Baby Boomers and Millennials are consuming content at different times of the day. In terms of preferences, Baby Boomers cherish loyalty, being original and unique. Generation X has mastered online shopping enough to know everything about coupons and free samples of the product. Millennials tend to be focused on innovations and trust online reviews. The youngsters from Generation Z are likely to be influenced by famous people and real life experiences. They have matured from traditional toys and have their own understanding of life. 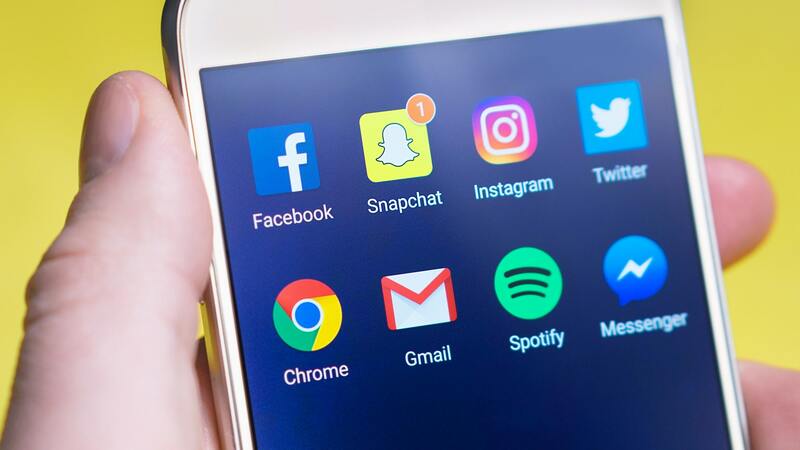 In order to sell your brand and connect and build your audiences’ trust, you need to use the strategies of targeted marketing. Especially when you are marketing to a generation that is different from yours. Surprisingly, even the Greatest Generation – the people who have seen war, also hang out online at times. They deserve to be treated well. That’s why they are targeted with respectful direct messages.